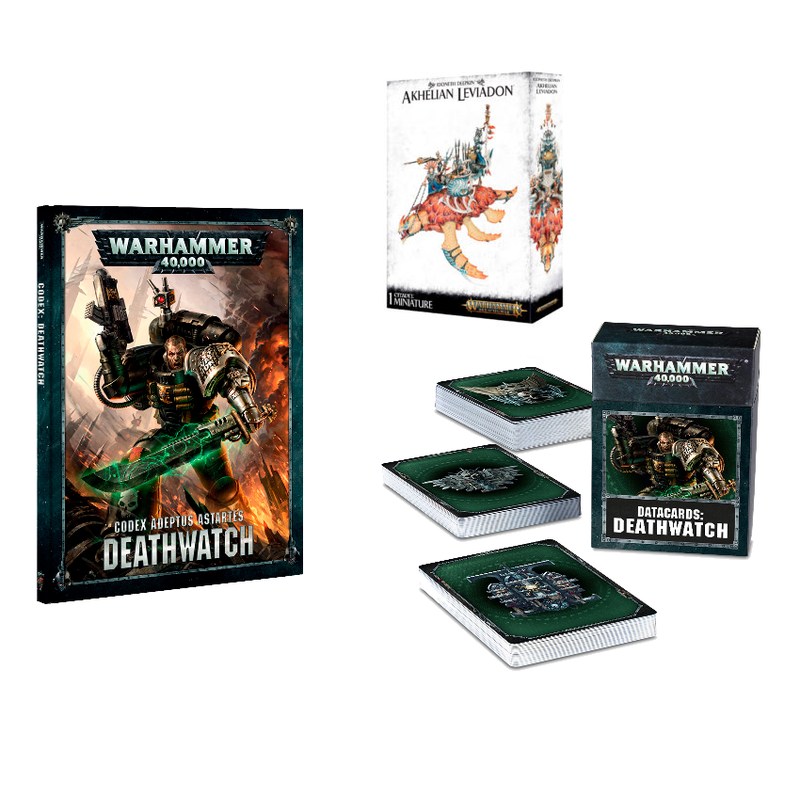 Home / Warhammer 40K / News / This Weeks Pre-Orders are Live!!! This Weeks Pre-Orders are Live!!! All available for pre-order now. Click Here to see them in the shop.